Here at Titan Travel, we’re fiercely passionate about providing customers with fantastic holidays, and require a sales driven individual with excellent customer service skills to join our team. Part of the Saga Group, we take our customers to some of the world’s most exciting destinations, from Kathmandu to New England and Buenos Aires to Alaska, where travelers have access to once in a lifetime experiences and can create memories they can treasure forever. Acting as the first point of contact with a variety of customers, you will guide clients from the first time they call to their point of travel. 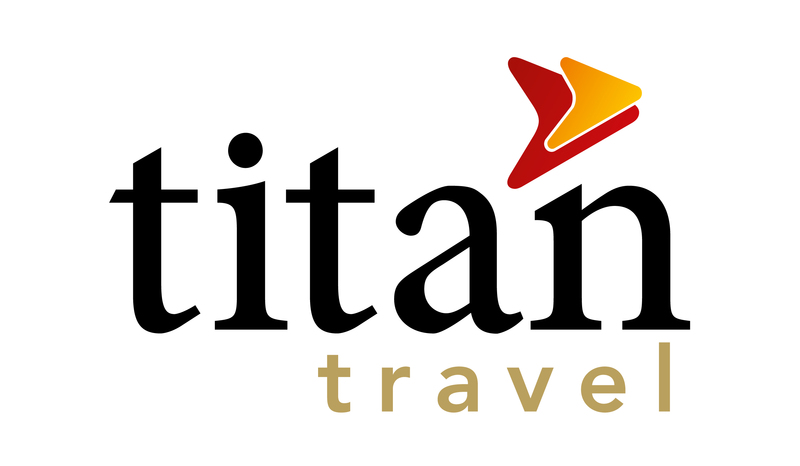 Your prime responsibility will be to convert enquiries into bookings, selling holidays to one of the many worldwide destinations Titan offer. You will provide the perfect holiday for clients by listening to their requirements and personalising their trip with relevant extensions and add-ons and any other elements they may have overlooked. Treating every one of our customers as individuals, you will develop your own style and manner to go that extra mile to ensuring their booking and post-sale experience is second to none. From the first time they contact us, you will be our customers’ point of contact for any queries pre-departure. You will look after their travel arrangements up until their departure date, ensuring you deliver exceptional service throughout their journey to ensure they come back to Titan time after time. You should be a tenacious, customer driven individual who thrives in a target/incentive environment, using your own passion about travel and experiencing different cultures to help customers choose the perfect destination. Whilst experience in direct, one to one sales and customer service within the travel industry would be welcomed, it is not essential. We offer excellent opportunities for career development, uncapped commission schemes and fantastic incentives, such as flights, holidays, high street vouchers and many more. With great working hours that encourage a work life balance, you’ll be part of a fun and friendly team. Plus, you’ll receive a wide range of discounts on holidays, flights and more for yourself, family and friends!